Issuers of private funds often must use an independent, qualified custodian to meet Custody Rule requirements. And even those exempt from the Custody Rule often involve a qualified custodian like Kingdom Trust to add a degree of separation and level of transparency and accountability required by institutional and ultra-high net worth (UHNW) clients. 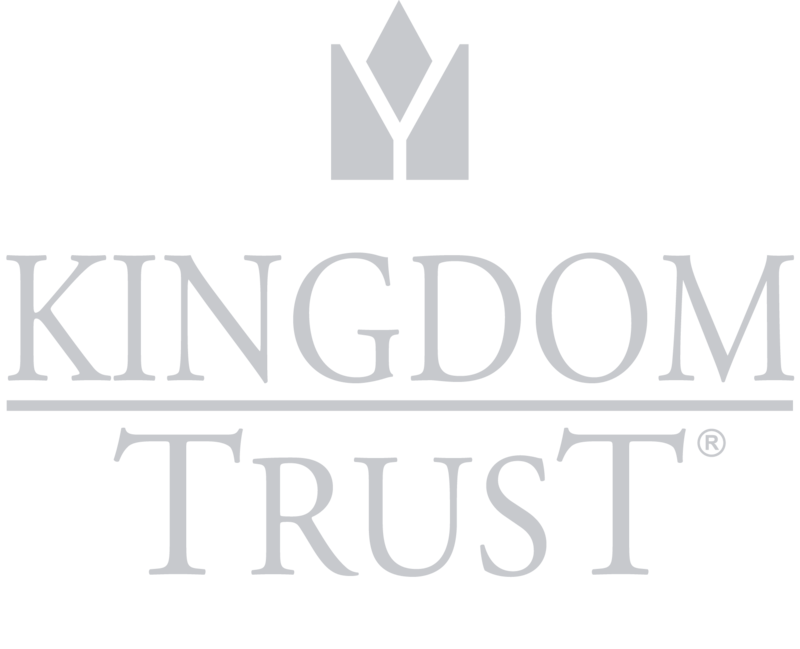 Kingdom Trust is an industry leader in helping private funds and organizations meet Custody Rule requirements. Kingdom Trust provides a flexible pricing solution, with a model comprised of a combination of factors including fund activity, number of transactions, assets/asset type, number of investors and reporting frequency.Our firm works closely with fund managers to understand the nuances of the fund, its underlying investments and your specific requirements in order to provide you with reasonable and competitive pricing. Click here to see an infographic of our fund custody process. Because we do not offer tax, legal or investment advice, nor sponsor or sell investments, Kingdom Trust will not compete with you for your clients’ business and will serve as a third-party to your clients’ investment decisions. We will work directly with you, staying within established boundaries regarding client contact, and help you provide even better service to fund investors. Contact a member of our Business Development staff today to learn more about the benefits of fund-level custody from Kingdom Trust. Our experienced and knowledgeable staff is here to help you get started. Remember that Kingdom Trust can custody a variety of individual accounts, including Self-Directed IRAs, Solo 401(k)s and other taxable accounts. We also provide custody solutions for the individual investor accounts of advisors and broker-dealers, investment sponsors, and more. Please explore the various other areas of our site to learn more about our variety of custody solutions.